Order your anti-malarial medication online from e-med, with free delivery the next day, to anywhere in the UK. If you don't know which anti-malarial medications you need for the country you are visiting please use our Free Travel Information Service. 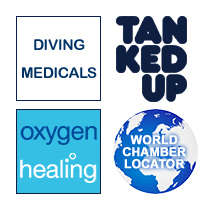 If you are going to a remote part of the world,or travel frequently on business, finding a good doctor abroad can be a problem,as can the language barrier so why not take an e-med medipac? 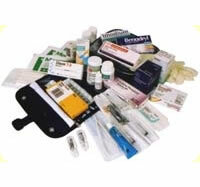 This is a medical pack containing all the necessary items to treat illnesses abroad. It comes with e-med membership for a year. So you are never far from medical advice by e-mail or phone, wherever you go. 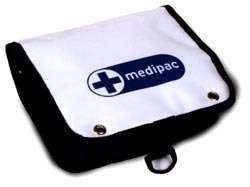 Why is the Medipac so useful?